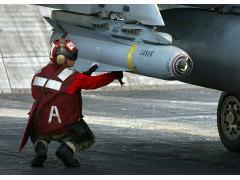 The AGM-65 Maverick is an air-to-surface missile (AGM) designed for close air support. 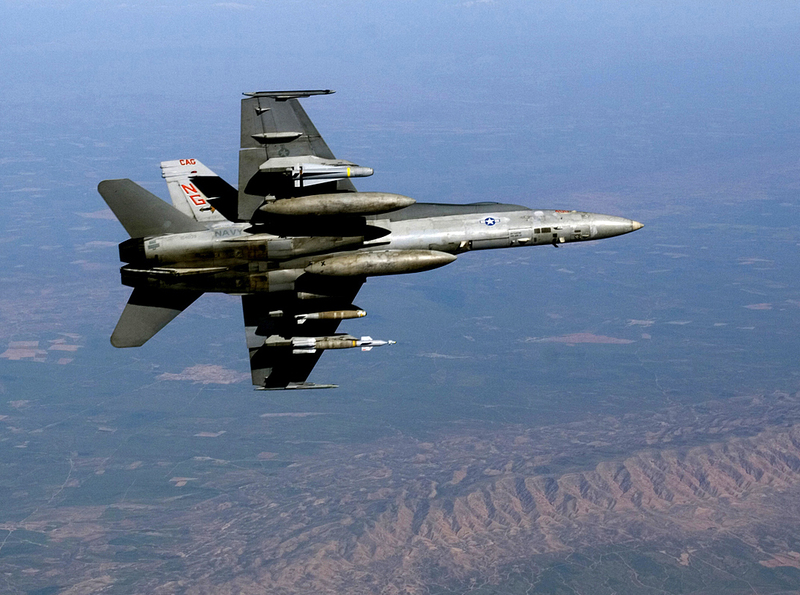 It is the most widely produced precision-guided missile in the Western world, and is effective against a wide range of tactical targets, including armor, air defenses, ships, ground transportation and fuel storage facilities. Maverick F, designed specially for United States Navy, it uses a modified Maverick D infrared guidance system optimized for tracking ships fitted onto a Maverick-E body and warhead.